Tech enthusiasts are gearing up for Google's Project Ara launch later this year, which will finally bring swappable components to the smartphone space. At this stage, Google has no plans to bring hardware modularity to tablets, but that hasn't stopped Spanish company ImasD Technologies from creating a Project Ara-like modular tablet that's set to go on sale later this year. The modular tablet from the company, called the Click-ARM One, allows consumers to replace most of the tablet's components over time. Everything from the screen and processor, to the storage and connectivity options, can be swapped out when you want to upgrade or when new modules are released. Out of the box, the Click-ARM One's main CK-Core module packs a relatively old Samsung Exynos 4412 SoC and 2 GB of RAM, though this will be upgradeable to a range of different SoCs - including Intel Bay Trail chips and higher-end Exynos processors - by the end of the year. Another CK module provides 16 GB of storage, while the 10.1-inch 1280 x 800 display is also interchangeable. 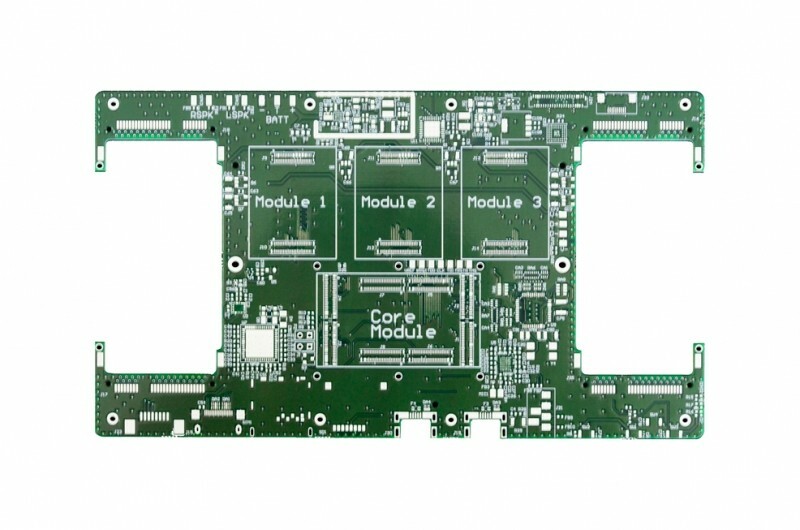 On top of three CK module slots, the tablet comes with four mini PCIe connectors, which can be used for industry standard components such as wireless cards. ImasD will provide extra modules and PCIe cards later in the year at unspecified prices, and encourages others to produce their own add-ons for the tablet. The Click-ARM One is designed to run Linux-based operating systems such as Android and Ubuntu Touch, and allows users to install whatever operating system they like. At this stage it doesn't support Windows. For now, ImasD are offering 1,000 of their base-configuration modular tablets up for pre-sale, at a price of €289 (around $312). Pre-orders will be shipped between June and September. For the tempted ones, Raspberry Pi recently upped the spec quite a bit, and it's far cheaper. And even for someone who seeks a cheap laptop, dealing with parts is a shot in the head.